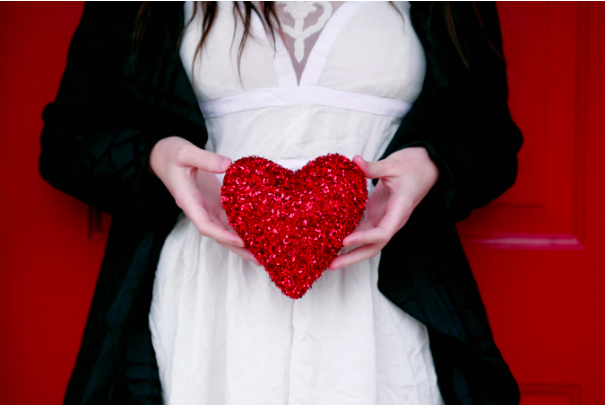 Is Your Valentine’s Day Email Campaign Ready to Go? Ah, Valentine’s Day – the day for lovers, sweethearts, and loved ones…and just about anyone involved in the email marketing business, too. While we don’t typically think of this day as an important email marketing holiday, we really should. All of those loving feelings create the perfect opportunity for growing your relationship with your contacts. Get a little bit closer to your audience by perfecting your email campaign with these important Valentine’s Day tips. As with most important dates on your email marketing calendar, setting up for Valentine’s Day shouldn’t start that day. Instead, you should try and create a lead-in campaign that slowly warms your audience up in stages for a week or two beforehand. If you’re reading this article in early February, that means now! Use the first email to remind your audience of the upcoming date. Try staging it as a, “don’t forget the date,” if you’re in the retail industry; it will get your contacts thinking about and planning for the date. Otherwise, graduate each email a little closer to your goal, whether that’s signups, conversions, or just a stronger relationship. Segmentation is the way to an email marketer’s heart. Okay, that’s a bit cheesy, but you can and should segment your Valentine’s Day audience, especially if you’re in the retail industry. Start by sending an email reminding your contacts of a current sale or offer; then, use segmentation to target the people who convert. Think of it this way: active leads are much warmer than inactives. If they take action this early, they’re more likely to take action again before Valentine’s Day arrives. Capitalize on that by more closely targeting active segments. Picture this: it’s Valentine’s Day, and you’re on your way home from work. Uh oh – you forgot a gift for your spouse. What do you do? The fear of forgetting a holiday important to our significant others (or kids…or even friends, really) is very real. In a roundabout way, this is very similar to Fear of Missing Out (FOMO). If you’re in the retail industry, you can use that to your advantage in your email marketing campaigns. Structure at least one or two email marketing mailouts to “remind” your contacts of the upcoming holiday. Use the opportunity to encourage them to show their love for others by buying a gift (or even engaging in a little bit of self-indulgence). Make the most of your subject lines, here; they’ll drive more clicks than anything else. Oh, and one more thing – don’t forget that not everyone has a sweetheart on Valentine’s Day. Sending a short and sweet Valentine to your contacts will remind them you care about more than just the sales. It’s also a great way to make their day better and deepen your relationship, too. Need help with your holiday schedule for 2019? Reach out to Go Digital WSI now and find out just how sweet email marketing results can really be.